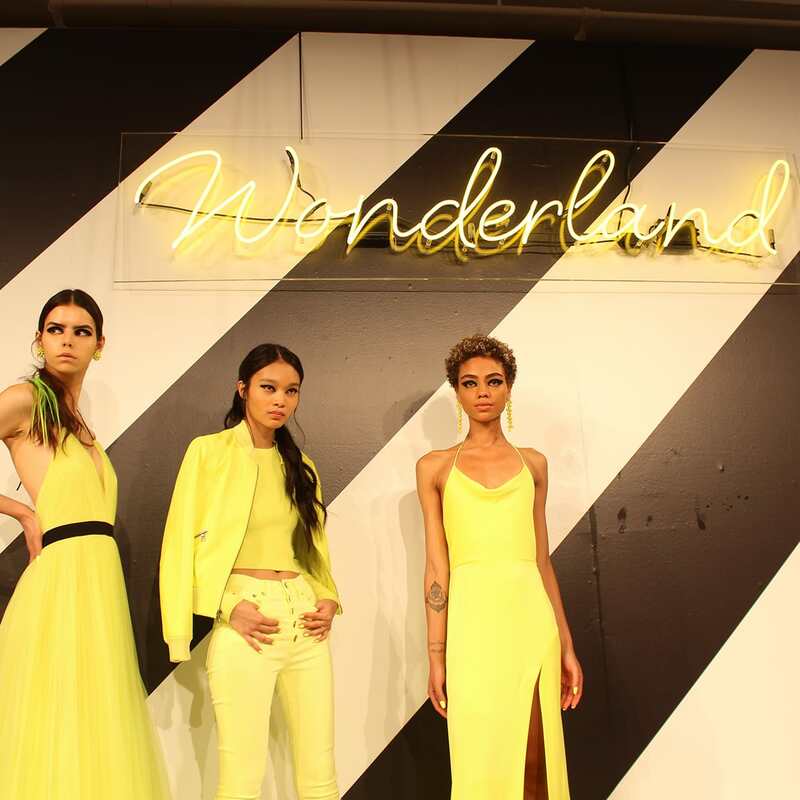 The 10-day whirlwind that is New York Fashion Week may have ended, but the excitement around the trends is just beginning. We’re so inspired, in fact, that we’re already figuring out ways to modify the Spring 2019 styles for the here and now. Impatience is a virtue sometimes, too. After attending shows from some of our favorite brands (all of which you can request from your TC stylist, of course) we collected our thoughts on the most exciting looks, trends, and collections we saw. Scroll on for a very stylish peek. We were very pleased to see that one of our go-to fall trends will still be in bloom come spring. Shown here in lilac and bright yellow—two of our favorite color stories right now—it’s clear that committing to a bold hue from head-to-toe is a statement worth making. Whether in a fashion-forward suit or a romantic maxi dress, this is a trend that can match anyone’s personal style. This collection’s “Concrete Jungle” theme was intriguing, and it delivered on some seriously wild beauty. 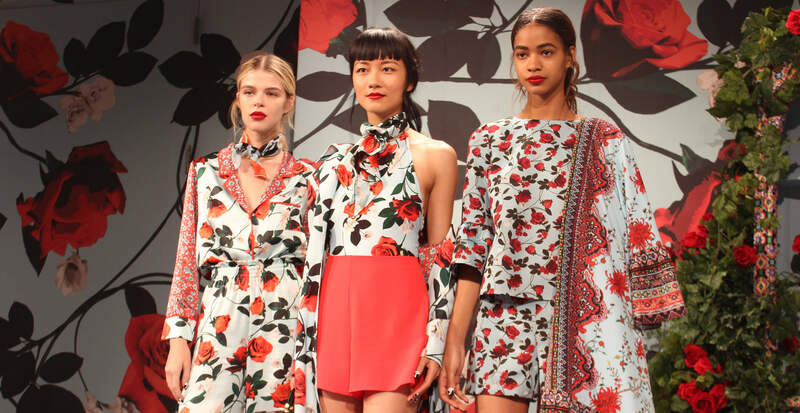 From exotic florals to neon brights to entangled prints, we swooned over the design details. 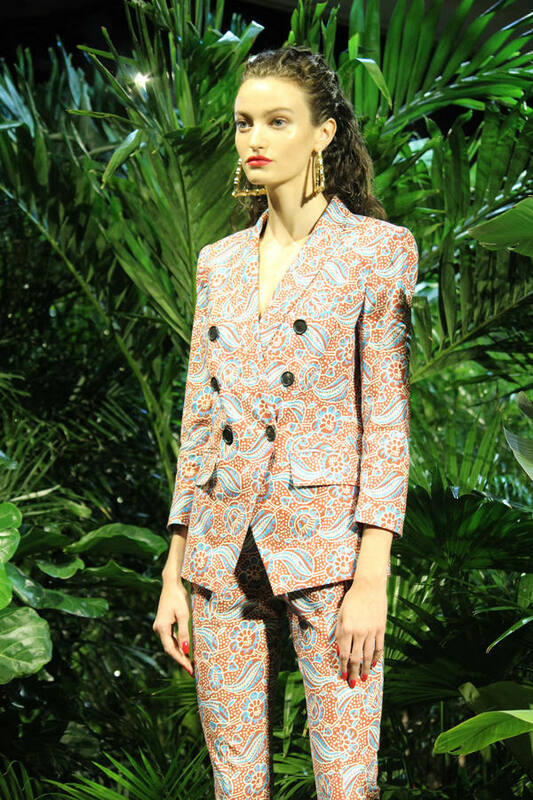 We also loved how the brand’s trademark statement blazers were shown with equally fierce knits, skirts, and trousers. It’s a combination that feels just as good for work as it does for date night or a fancy brunch. 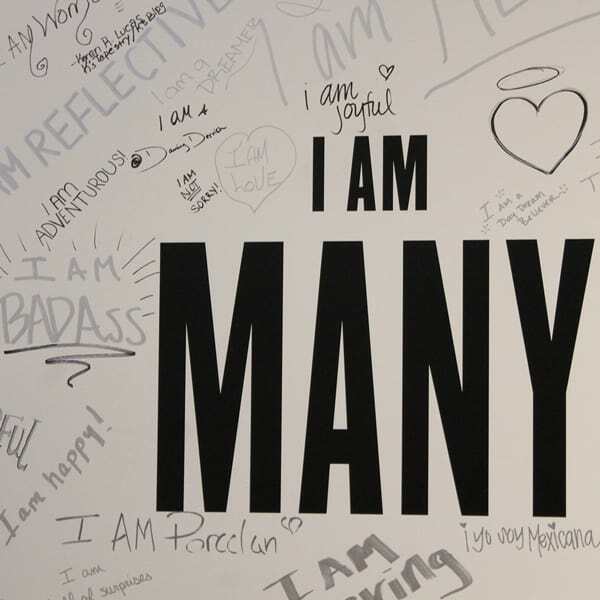 Here, attendees were met by an “I AM MANY” graffiti wall, where we were given Sharpies and permission to humble-brag. 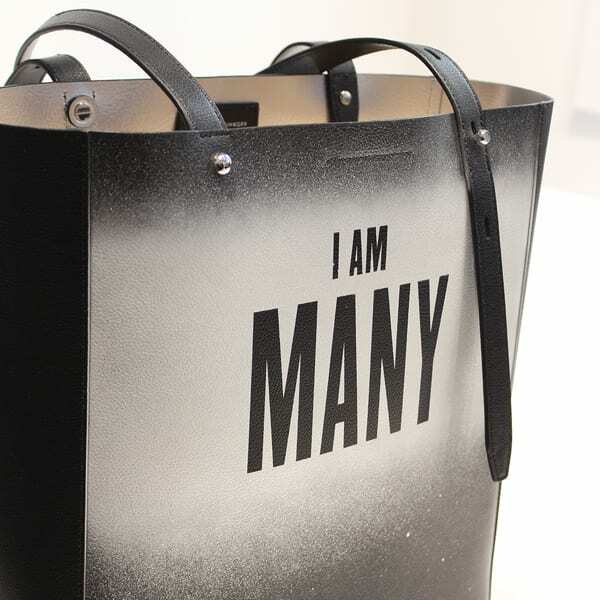 It was a refreshing approach from the Minkoff team, taking the stance that fashion should conform to individuals, and not the other way around. 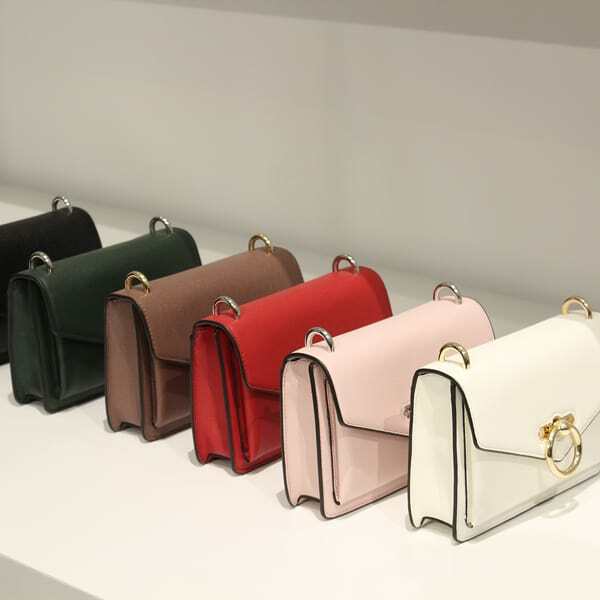 All that self-love set a super positive tone, which was amplified by displays of handbags as colorful as macarons. Yum. Follow us on Instagram @trunkclubwomen to see more from Fashion Week in our Stories!